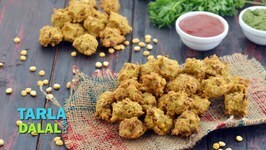 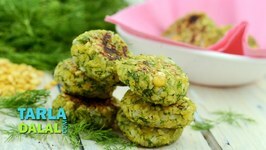 Vadas can be eaten as a snack, served as an appetizer and also as a side. 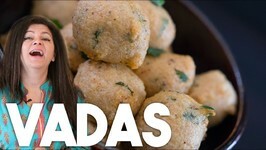 These crispy dumplings are gluten free and made from lentils. 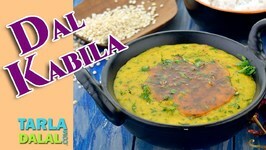 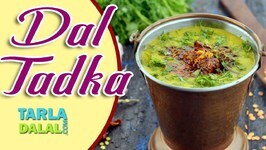 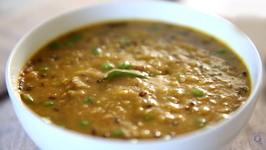 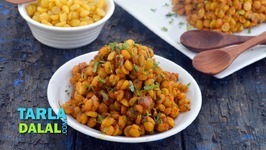 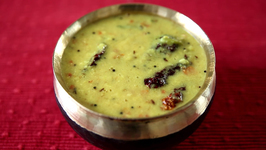 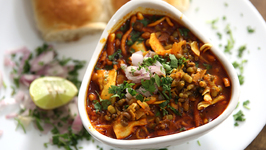 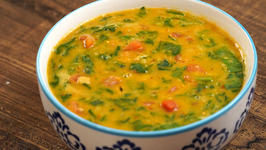 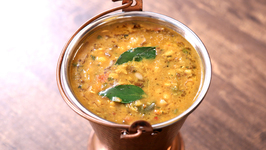 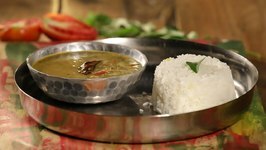 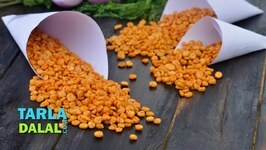 In this video, we will make a recipe of Rajma Masala, which is a very delicious Punjabi Recipe. 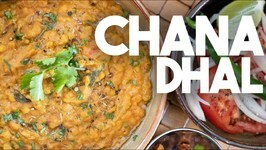 We will make this in Dhaba Style. 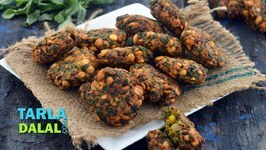 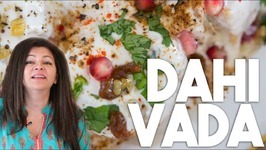 The crispy vadas are soaked in a mildly flavoured beaten yogurt and then topped with spices, coriander, pomegranate seeds, crispy fried lentils and curry leaves. 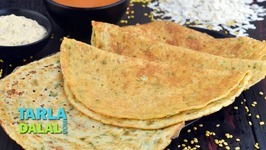 Just like rotis made of different flours have different flavours, dosas made of varied batters also have varied flavours. 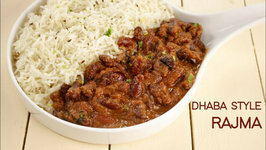 Watch and learn how to make Rajma Chawal recipe, one of the most popular Punjabi Dish with chef Neelam only on Get Curried. 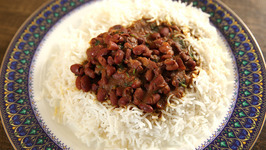 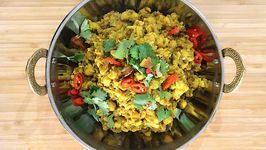 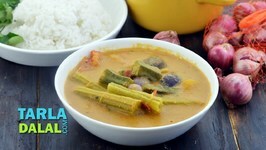 How To Make Rajma Chawal -Quick and Easy One Pot Recipe -Curries and Stories with Neelam.